Hometown candy factory in the heart of downtown Glendale! 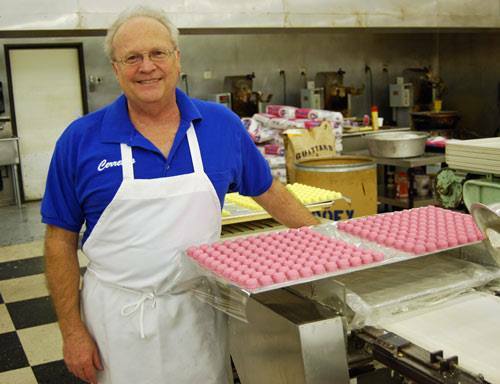 Cerreta Candy Company is a family-owned business founded over 50 years ago by Jim Cerreta, Sr.
Jim learned the art of candy production in his father-in-law’s factory in Canton, Ohio. He then passed the skill on to his children and grandchildren. Four generations of the candy business now oversee production & operations of our delightful chocolates and candy products. 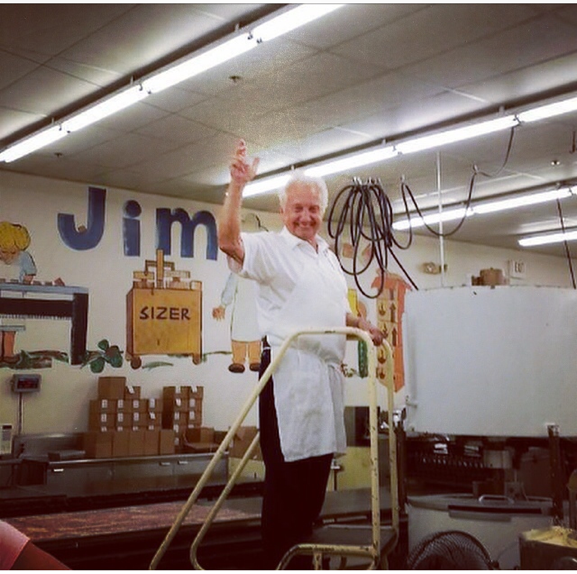 Jim Jr. was in charge of the caramel operation where he made a variety of caramels, fudge, brittle's, Camelback's and caramel popcorn. Joe Cerreta oversees production of our freshly roasted nuts, taffy & cream centered chocolates, where he combines modern methods with old fashion candy making techniques to develop our popular chocolate covered creams such as butter, maple, fudge or peppermint. Joe also works closely with the City of Glendale Office of Tourism in developing promotional materials and events. 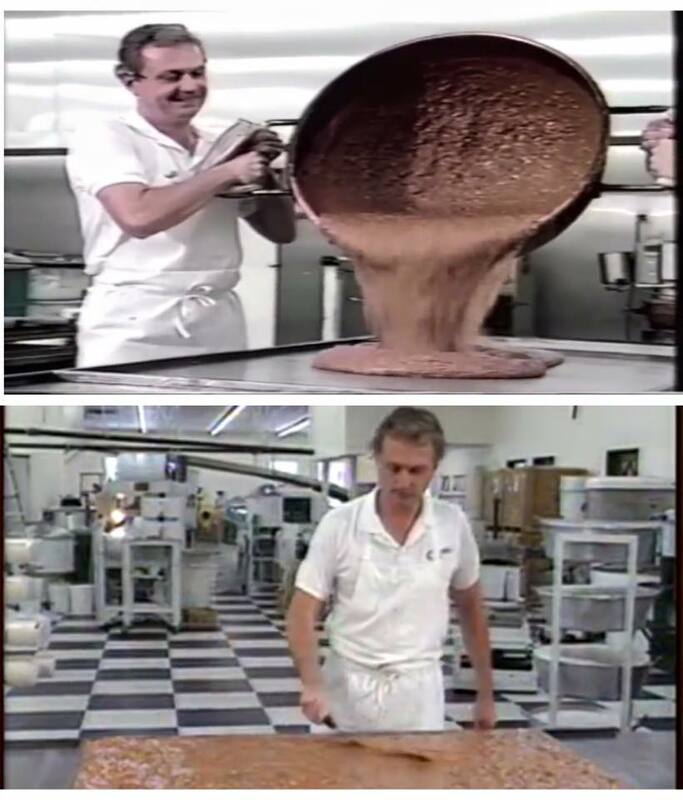 Jerry Cerreta is the chocolate man. He covers the caramels and cream centers made by his brothers with the robust chocolate that makes Cerreta’s candy so distinct. 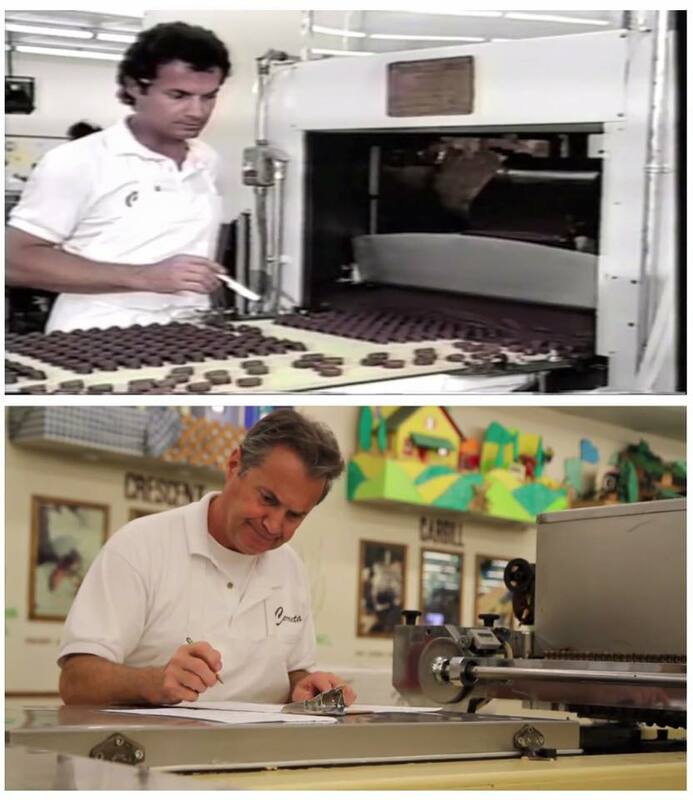 Jerry and his son Tony work together in the chocolate production area to specialize in molded chocolates such as our famous French Mint! Tony also manages our Chocolate Enrober where creams, caramels, pretzels, cherries & marshmallows get covered in luscious chocolate! Jonathan oversees accounting and sales to the grocery, wholesale, and retail areas. Mail-order & online web operations, food quality & safety, and promotional events are also managed by Jonathan. Jim’s youngest daughter Jennifer oversees production of custom chocolate bars and is involved in customer service relations as well as promotional materials and events. 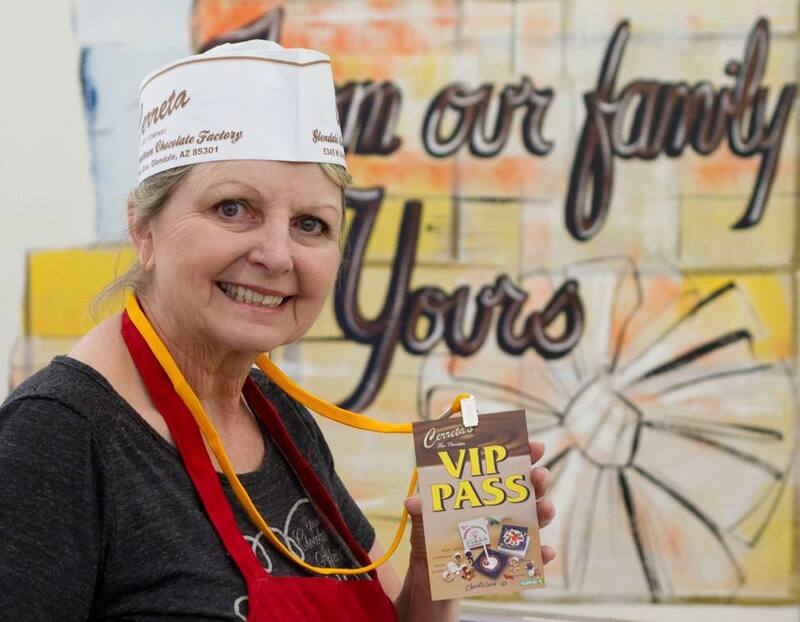 Joe’s wife Marisa is our factory tour director and gives daily tours to the public where her wonderful chocolate enthusiasm is contagious! It’s this deep family involvement and their time honored authentic handmade production methods that ensure the highest possible quality and homemade taste of every piece of Cerreta candy.